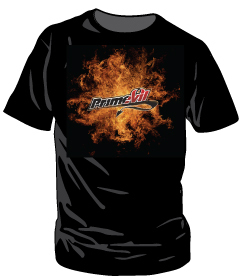 Home :: T-Shirts :: Shortsleeve :: Pr1mevil. Keep it simple. 4 color Pr1mevil print that will clearly identify you as an intelligent and sensible consumer with only the highest of choice and whit. 100% cotton, 10.1 oz.